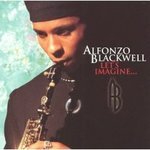 Sign up for Broadjam today to follow Alfonzo Blackwell, and be notified when they upload new stuff or update their news! 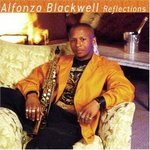 Alfonzo Blackwell - "Dance To This"
Alfonzo has done it again with Reflections, and this time his music displays more diversity and maturity. The opening/title track, Ã?Â?Dance To ThisÃ?Â? exudes melodic and infectious blends of stomp your feet soul and powerful alto sax bravado punch. Soulful jazz! 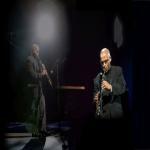 Reaching beyond smooth jazz, Alfonzo has created a masterpiece that reaches deep into the body of one's soul. Blackwell's music is very mellow AND refreshing! 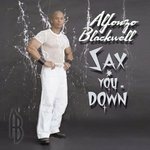 Listeners will discover that it "Feels Good" to experience love and "Passion"
?Sax You Down?...the title of Alfonzo Blackwell?s new CD as well as the blatant theme of this new musical pioneer?s sound for the Smooth jazz genre. With ?Sax You Down? 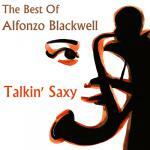 Alfonzo has taken Jazz to a whole new level by producing a double CD set.